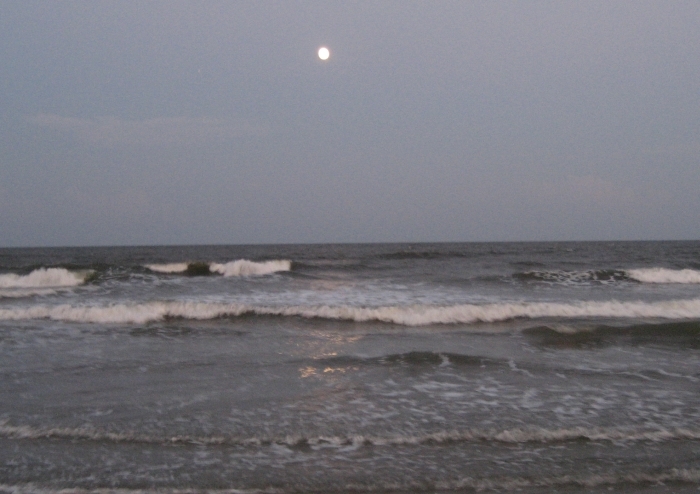 My amazing trip to Folly Beach, South Carolina. 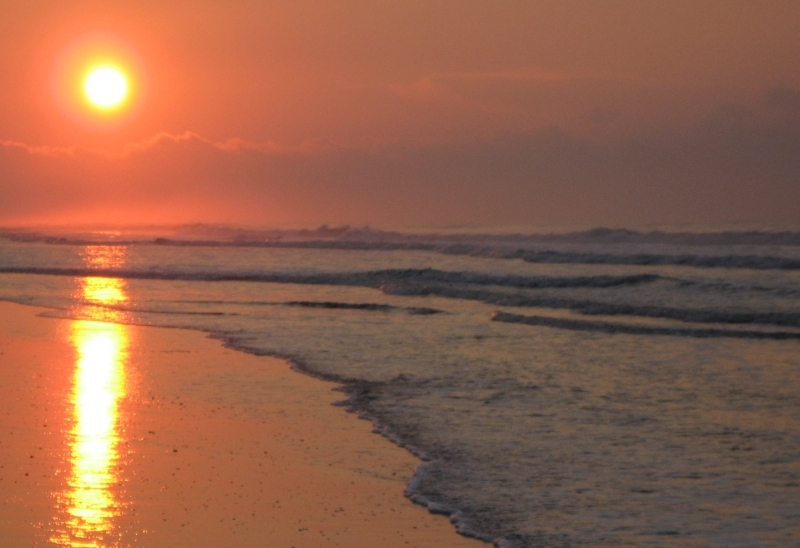 Discover great places to visit & eat and things to do in Folly Beach. Let’s build memories together. Like any beach trip, bring suntan lotion, a bathing suit, sandals and some sunglasses. 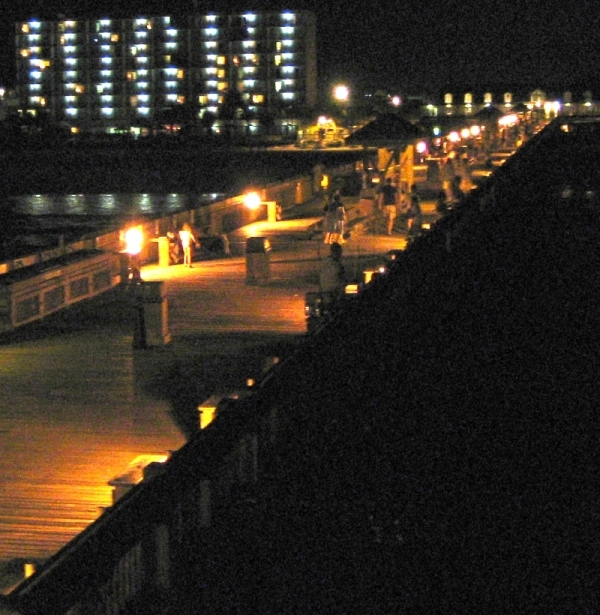 A light sweater or jacket is also recommended for Folly Beach, since the ocean breeze can be a bit chilly, even in the summer. Keep your packing simple. More things will bog you down when you take a trip. You don’t really need to bring a lot of stuff. Don’t over plan or over pack. 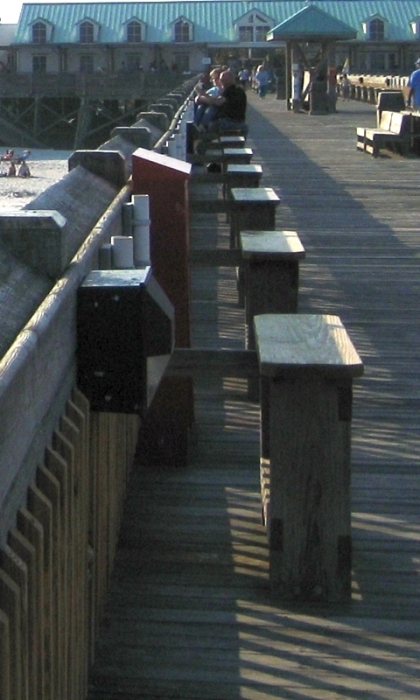 If you forget something, the local stores around Folly Beach will have everything you need. Towels, sandals, suntan lotion, hats or beach chairs. 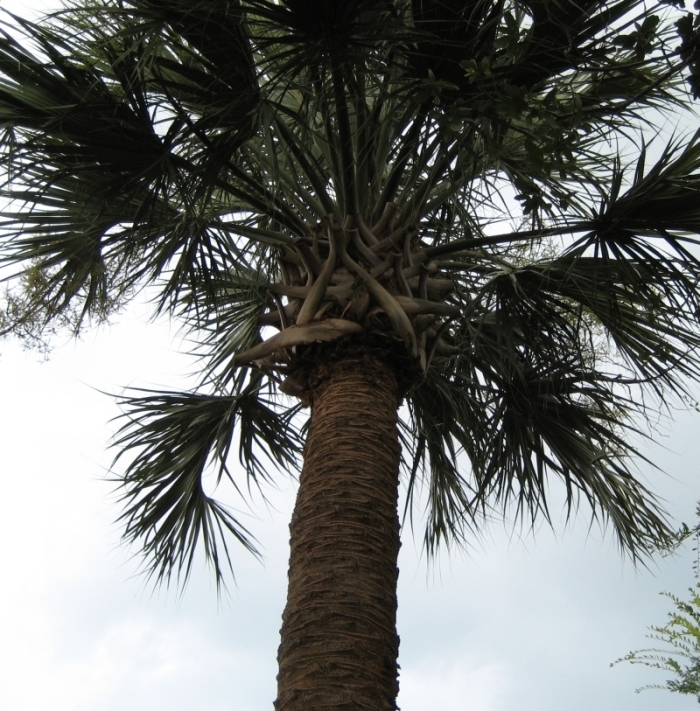 With all the things to do in Folly Beach, there is no need to be weighed down with stuff. As you drive down Folly Road, you will notice a lot of marshes and lots of animals. There’s a lot of surrounding water, so you definitely feel as if you’re entering an island. 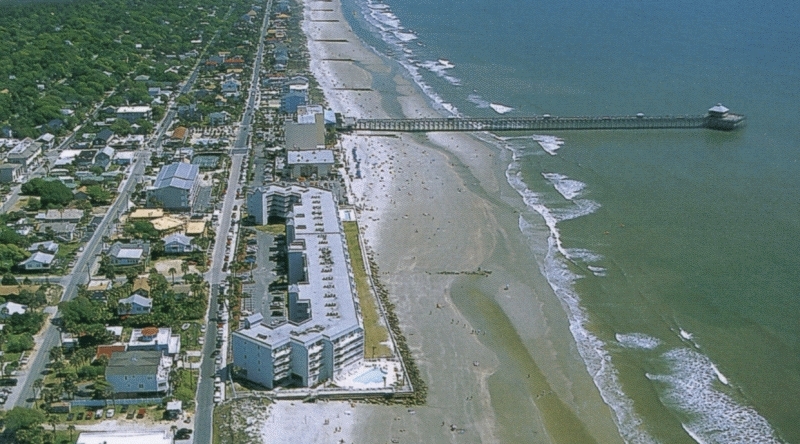 Folly Beach easily go from rustic 1950’s America to a more modern feel, while mixing nature at every corner. However, everything works in harmony because everyone is so relaxed. 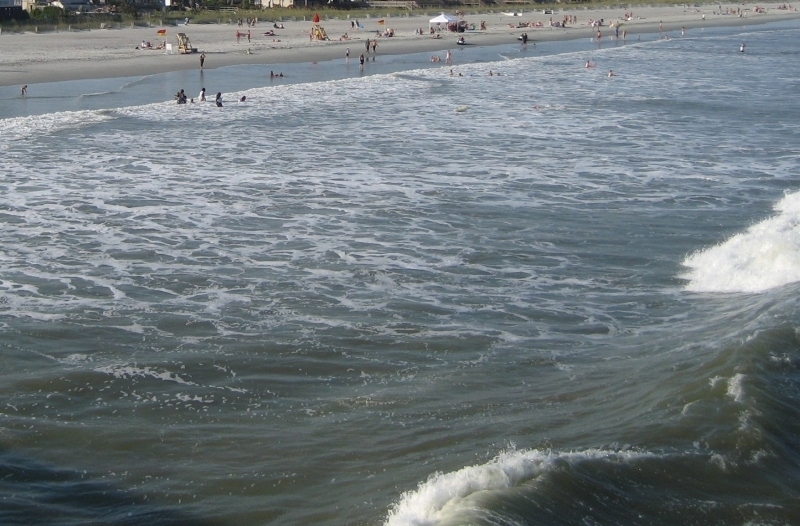 One of the best things about Folly Beach is the smaller tourist population. 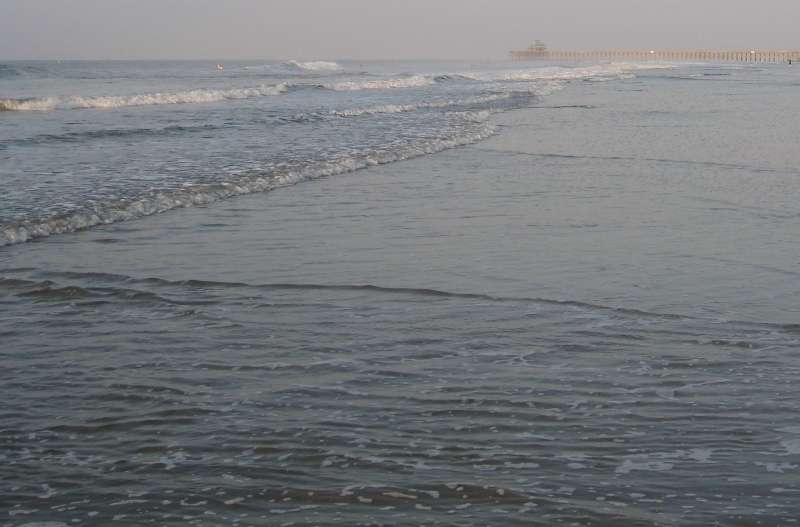 Even during a summer (JULY), the beaches weren’t crowded. 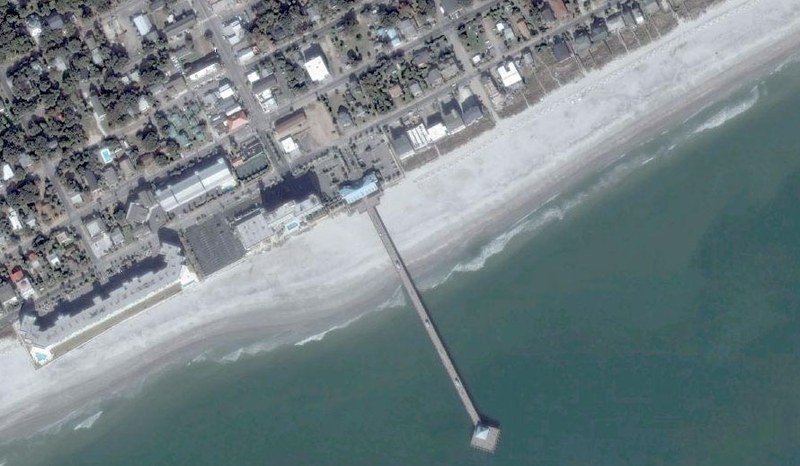 The summer temperature in Folly Beach, SC can get to high 80’s to 90 with humidity. The warmest month is usually July and it rains the most in August. When you are near the beach, the weather is very unique. 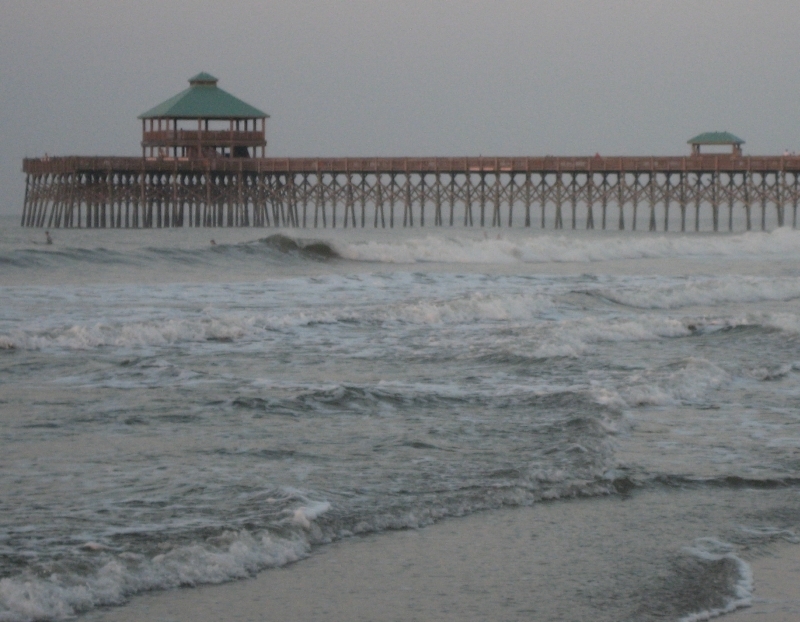 Folly Beach can thunderstorm in the morning and be dry and sunny by mid afternoon. In the winter, the temperatures can dip to high 40’s and 50’s. It feels much cooler near the ocean because the winds are stronger. 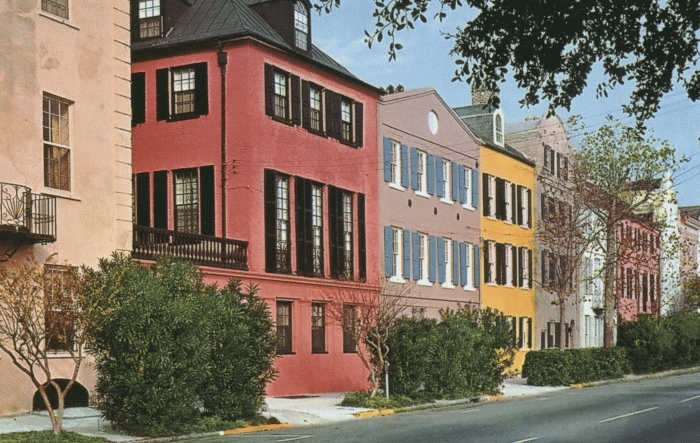 Another option instead of renting a hotel near Folly Beach is to find a beach vacation rental for prices cheaper than beach hotels. Rates can be as low as $100/night or less.